Prior to reading, I had heard of the book and knew what it was about, so although I was reading about the reasoning behind a young woman’s suicide, I was prepared for it to be heavy. For those who haven’t heard of this book, it’s about a high school teen who left thirteen cassette tape recordings for each person who influenced her decision to take her own life. 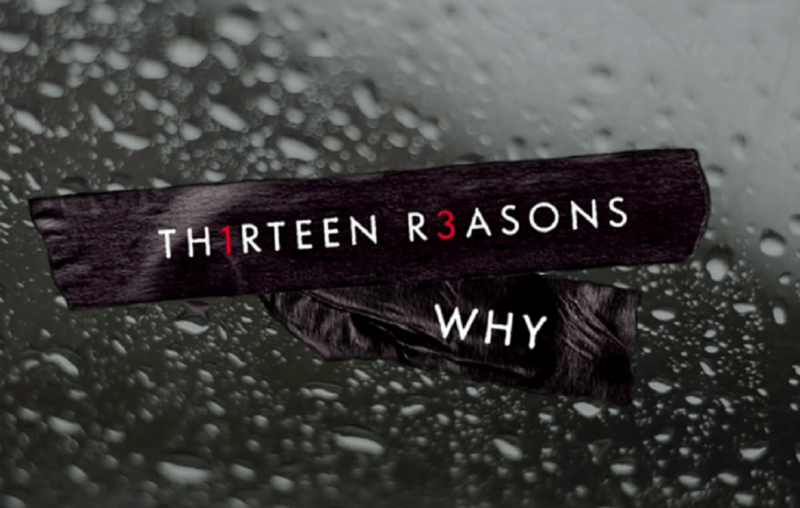 When I started reading, I was easily hooked, trying to see how these thirteen people affected Hannah so much that she’d decide to take her own life, and trying to figure out Clay’s charged reactions. The further I read on, the more I was bothered by Hannah’s reasoning, and the dramatic narration of her suicide tapes. In the end, although Hannah states no one but herself was to blame for taking her life, each tape comes off as Hannah blaming someone and being the victim. This made it hard for me to be sympathetic towards her. As an adult reading a young adult novel, there are times when her reaction comes off as immature or melodramatic to me, which was also hard to ignore. I do however think Asher did an amazing job pointing out how seemingly insignificant things can emotionally trigger someone, even if that person doesn’t outwardly react, and how they can start a chain reaction. And in my opinion, the ability to create an outlet for open discussion on a sensitive subject like suicide is worthy of applause. I’m still ruminating on Hannah’s anonymous note to her Peer Communications class and her classmates reactions. I also think that Asher’s emotional reactions in Clay were really strong and made the reader feel exactly how Clay felt as he was hearing Hannah’s words. There were sections that I wish weren’t so interrupted by his calmer, inquisitive commentary, though I understand this helped aid the pace of the story. I would also like to add that I haven’t seen the TV show it inspired, and I don’t think that the book glorifies suicide- I think the show and the popularity (and therefore exploitation of the book) glorified suicide. In all total honesty, I don’t think Asher meant for this book to go extremely deep into the mental nightmare of reasoning behind suicide, but I think he certainly gave everyone a taste and overall, created an excellent quick-read intended to be thought provoking and fuel discussion. I haven’t read the book but I watched the show and I agree – it doesn’t glorify suicide. I’m hopefully going to get the time to read the book! Great review!